Okay, okay. I know this is cutting it a tad late, but I wanted to be able to share a pair of my favorite shoes with you this week. I know that the shoes that I have been showing are not exactly shoes for this season, but they are my all-time favorite and I feel that I need to share their beauty with you, my lovely readers. So without further adue, here we go! 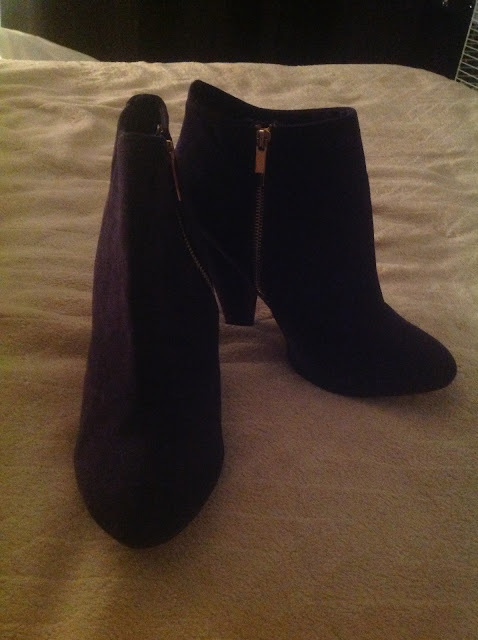 This week's pair of shoes are a pair of plum ankle boots with gold zippers and 3 3/4 inch heels. The were bought at Forever21 for the astonishing price of $17.95! These shoes were originally priced at $39.95. The minute I saw these shoes, I knew they would soon be mine. Unfortunately, I found them when they were being sold at the original price and I was broke. So I waited a month or two and returned to the store with hopes that they were still there. Lonebehold they were sitting on the clearance shelf, in perfect condition, and in my size! I knew that these shoes were meant to be, and so after the long two months of waiting, I bought the shoes and took them home, only to find the perfect spot for them to be displayed in my closet. 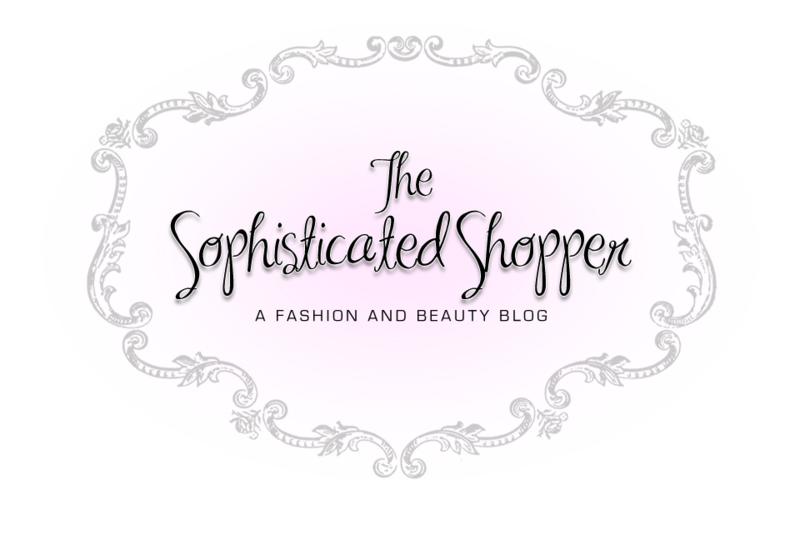 Welcome to my blog, "The Sophisticated Shopper!" 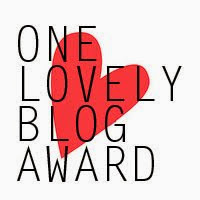 I hope you, my amazing readers, will enjoy everything I share with you! 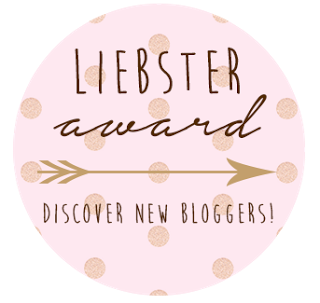 From favorite fashion finds to popular fashion trends, if you love fashion, this is the blog for you! If beauty and accessories are also interests of yours this also is the blog for you! 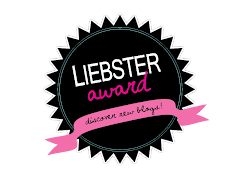 I hope you all will enjoy my blog! Fashionista, Sister, Daughter, Friend, Shopper. The "Fabulous" Version of Myself: I loveee fashion! And I always try to get it as inexpensively as I can, after all, I am a college student on a budget. Fashion is something that can change a person's life forever. It is something that can make you feel important, loved, and beautiful! A wise woman by the name Coco Chanel once said, "In order to be irreplaceable one must always be different." Every fashionista should live by this motto! Enough about me, I want to get to know you! Let's go and explore the world of fashion and beauty together! Material by FashionistaForever. Simple theme. Powered by Blogger.